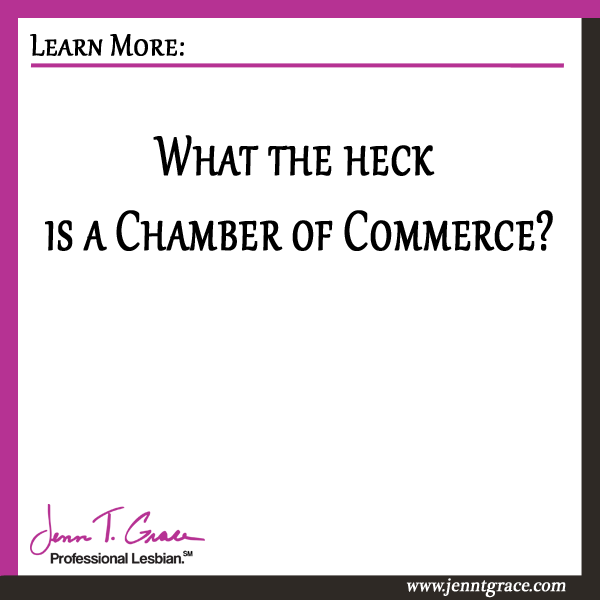 What the heck is a Chamber of Commerce? 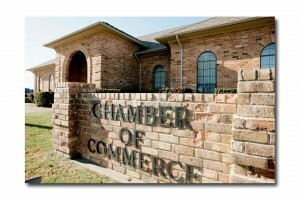 Home » Business » What the heck is a Chamber of Commerce? In day to day interactions with people I’ve come to find that many do not know what a chamber of commerce is or what a chamber of commerce does. I’m noticing that I may just live in a bubble where I make assumptions that everyone just knows what a chamber of commerce is because I am so active in them. If you do not know you are certainly not alone and I’m here to explain.  When I first became involved in Connecticut’s LGBT chamber of commerce (CABO; now the Connecticut Gay and Lesbian Chamber of Commerce – CTGLC) back in 2007 I too didn’t really have a clue as to what a chamber of commerce did. At the time I can remember my mom asking me what a chamber was and I found it difficult to fully explain to her. In 2007 I was in my 3rd year working as a marketing manager for a company where my role was not outward facing to the public. I didn’t have much of a need to be out networking. CABO’s first launch event in October 2007 was one of the first networking events I had ever been too. I basically went from having no idea what the heck a chamber of commerce was to being incredibly active in one and still am today. So, what is a chamber of commerce? 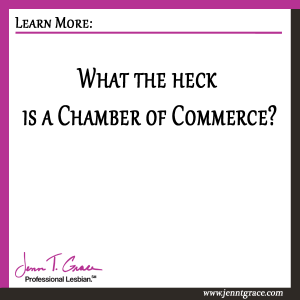 By now you are saying ‘well, what the heck is a chamber of commerce? Get to the good stuff already!’ According to Wikipedia a chamber of commerce is ‘a form of business ne twork e.g., a local organization of businesses whose goal is to further the interests of businesses. Business owners in towns and cities form these local societies to advocate on behalf of the business community.’ Now take that definition and put LGBT in front of businesses and you have what an LGBT chamber of commerce is. LGBT (and allied) businesses whose goal is to further the interests of LGBT (and allied) businesses. What’s ‘allied’ mean you ask? Allied businesses are businesses that are not necessarily owned by someone who is a lesbian, gay, bisexual or transgender, but who are supportive of the LGBT community. 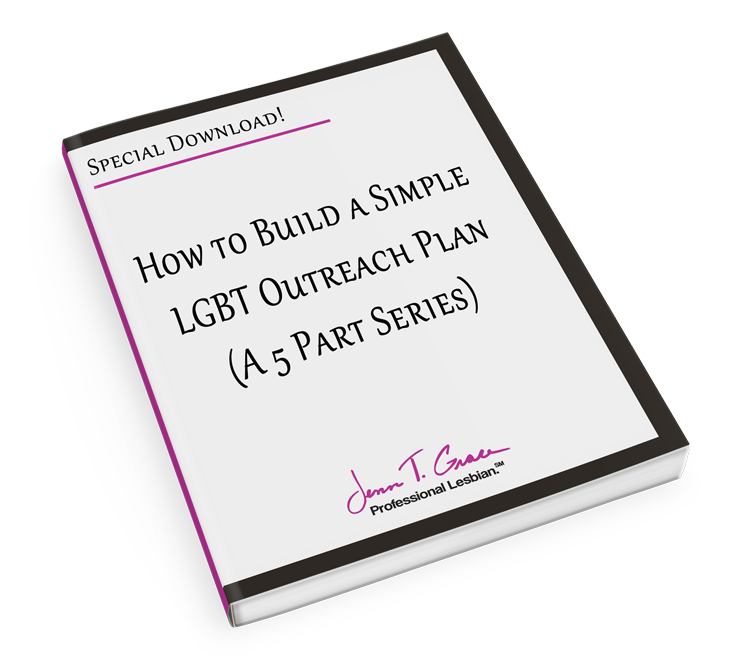 An LGBT chamber operates like all of the others do but with a specific focus on helping you, the LGBT business owner, or the company looking to reach out to the LGBT community. There is a level of camaraderie that is hard to explain. Members are about the genuine success of their fellow members and are there to help each other be better, stronger and advance the economic vitality of the LGBT community as a whole. If you are a corporate person this is a great opportunity for you to get your feet wet in the LGBT community and start doing some research. 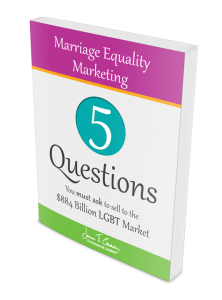 If your company has made a decision to start marketing to the LGBT community and you don’t really know where to start, getting involved in your local chamber can prove to be a fruitful venture. 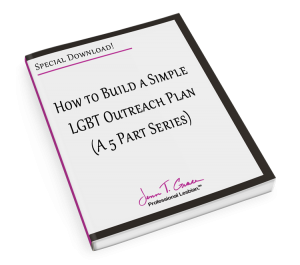 My involvement with CABO gave me an opportunity to help make the business case for bringing LGBT marketing and outreach to the company I was working for at the time. 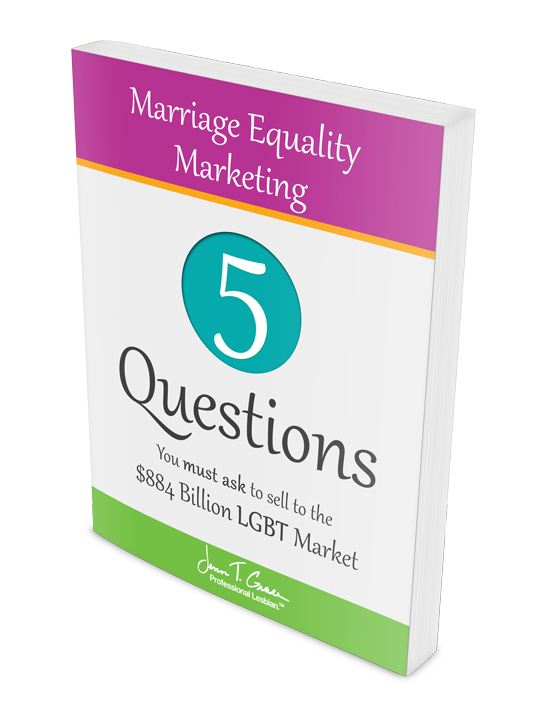 I wrote a blog some time ago about “How I made the Business Case for LGBT” click the hyperlink if you’d like to read it. It also introduced me to the LGBT business movement happening on a national level through the National Gay & Lesbian Chamber of Commerce. Their mission and purpose is to be the connectors of the LGBT business community. Years ago I had no idea what a chamber of commerce was either. Today I can say without hesitation that my involvement in one has changed my life in an incredibly powerful way. Each day I wake up filled with passion and ready to take on the day and fulfill my mission of educating you how to do business with and market to the LGBT community in an authentic and transparent way. Do you think I’ve accomplished my mission for the day? Tell me in the comments below! Do you know someone who could use this information? If you liked what you read here, I encourage you to Like it on Facebook, Tweet it to your followers or post it on LinkedIn. All can be done with a simple click above. Thanks! 9 Responses to What the heck is a Chamber of Commerce?